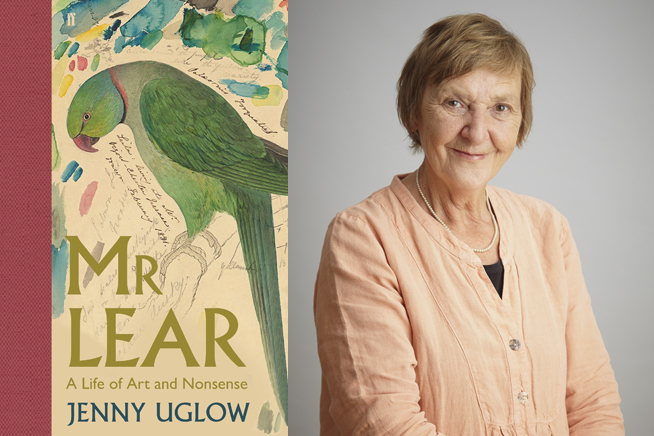 Acclaimed biographer Jenny Uglow brings us a joyful and moving appreciation of Edward Lear’s extraordinary life and work. From troubled childhood to striving artist, she tracks his swooping moods, passionate friendships and restless travels. His ‘nonsenses’ are elegantly unpicked, his complex poetic genius revealed.